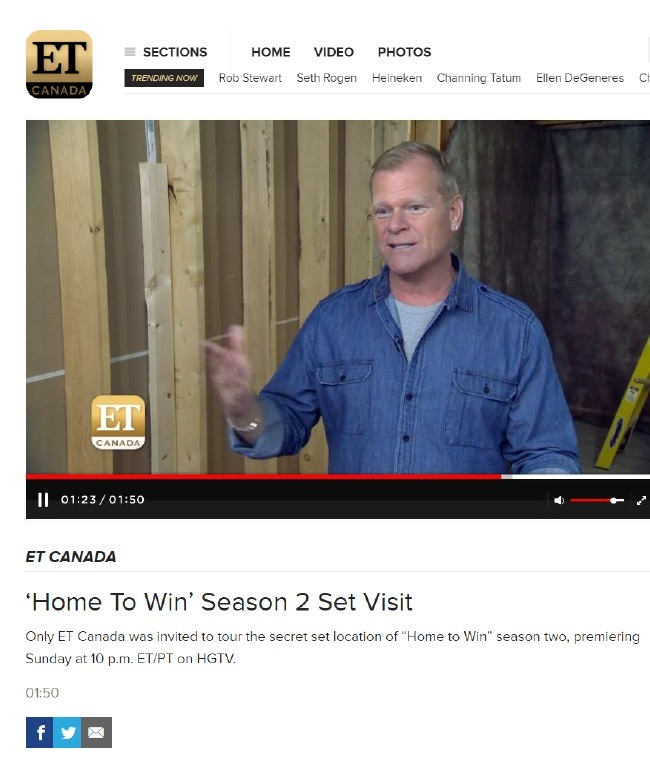 Over the last 12+ years Mike Holmes has gained the trust of homeowners and the respect of an industry worldwide, prompting him to build an international brand based on quality, integrity and trust. His no-nonsense, Make It Right® approach struck a chord with television audiences worldwide, prompting him to be named Forbes’ 3rd Most Trustworthy Celebrity, Reader’s Digest’s 2nd Most Trusted Canadian and the 8th Most Trusted Public Name in America. With over 30 years’ experience as a licensed contractor, Mike has been able to use television as a tool to help educate homeowners on a wide range of home-related issues from how to manage a renovation to proper home repair and maintenance. Mike is the host and co-creator of the hit TV series Holmes on Homes®, Holmes Inspection, Holmes Makes It Right, Holmes in New Orleans and creator and co-host of Mike’s Ultimate Garage. He is also the executive producer of HOME FREE on Fox and most recently Holmes: Buy It Right on DIY Network. 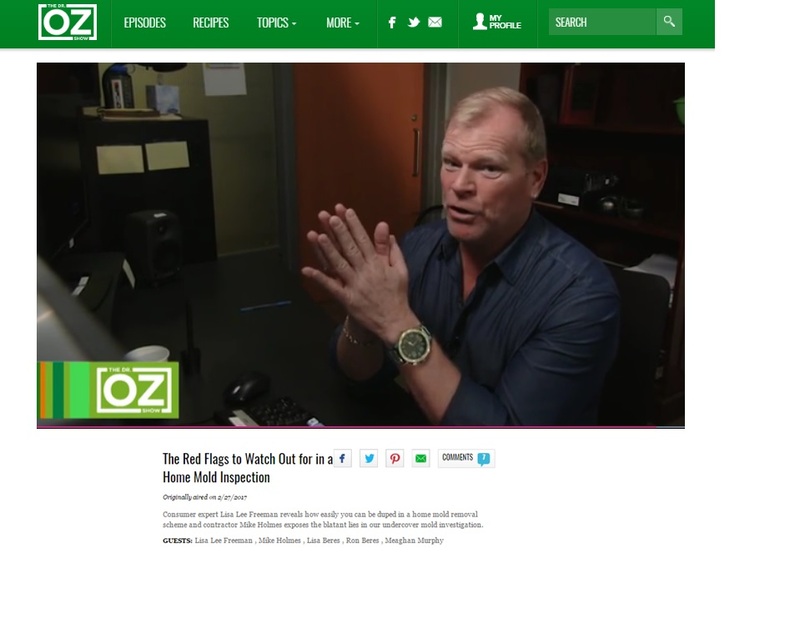 When he’s not on television, Mike Holmes continues to educate and fight for homeowners rights through his many speaking engagements, public service announcements, best-selling books and weekly national newspaper column. 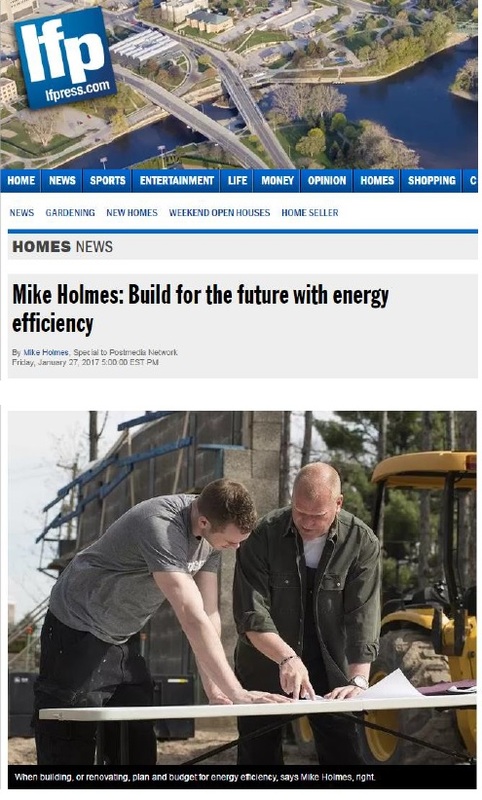 Today fans can watch Mike in action on his latest series, Holmes and Holmes airing on DIY Network and HGTV Canada, where he joins forces with his son Mike Jr. to transform Mike Jr’s modest bachelor bungalow into the perfect, two-storey first home for him and his girlfriend Lisa.